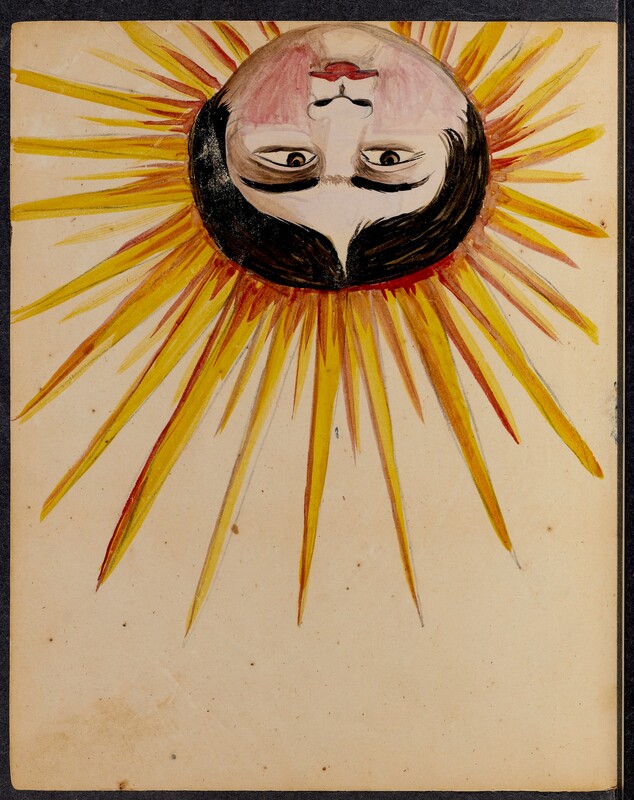 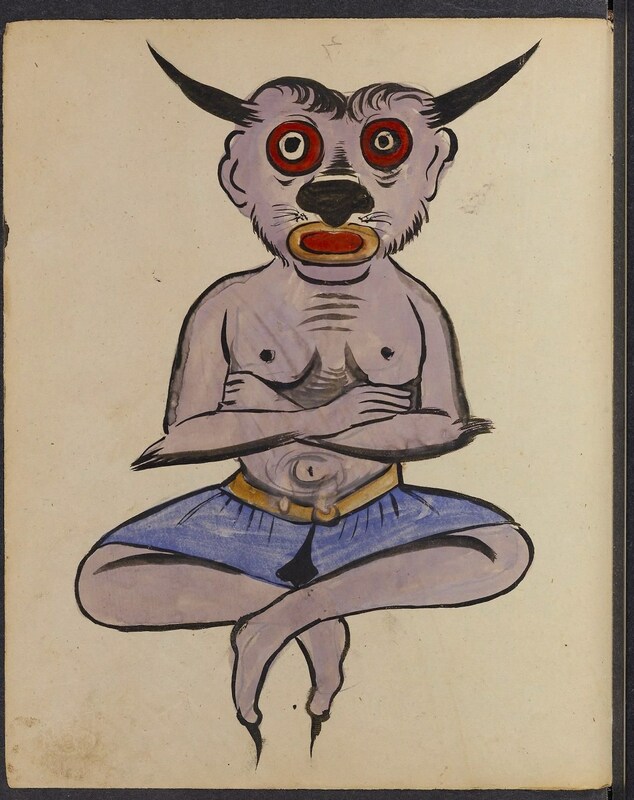 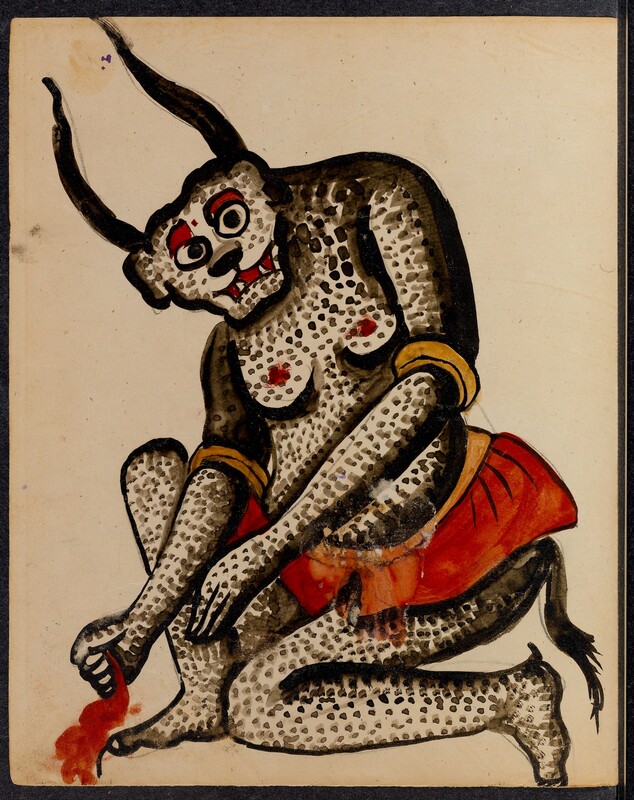 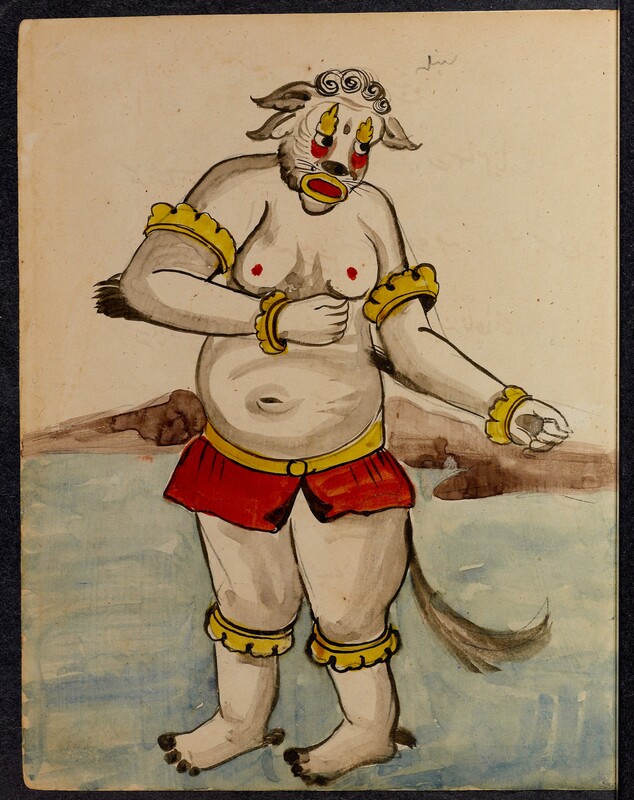 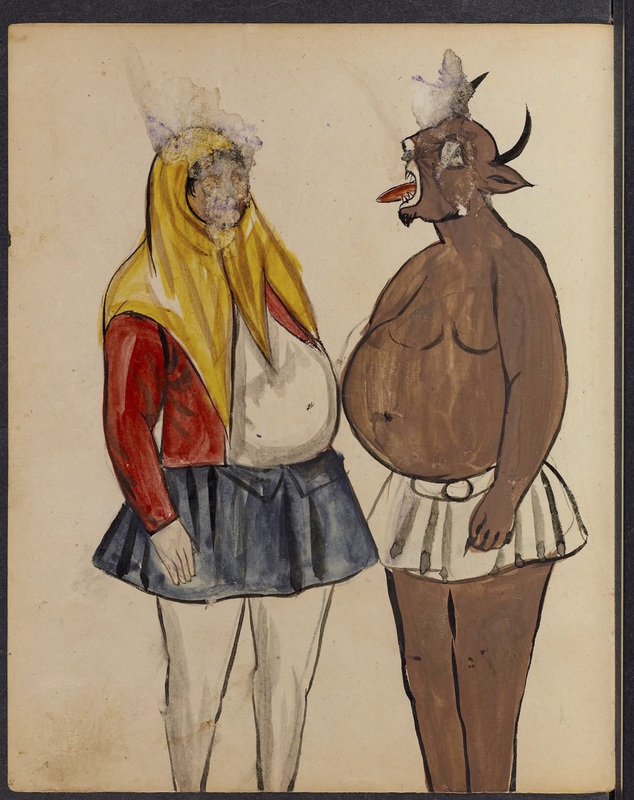 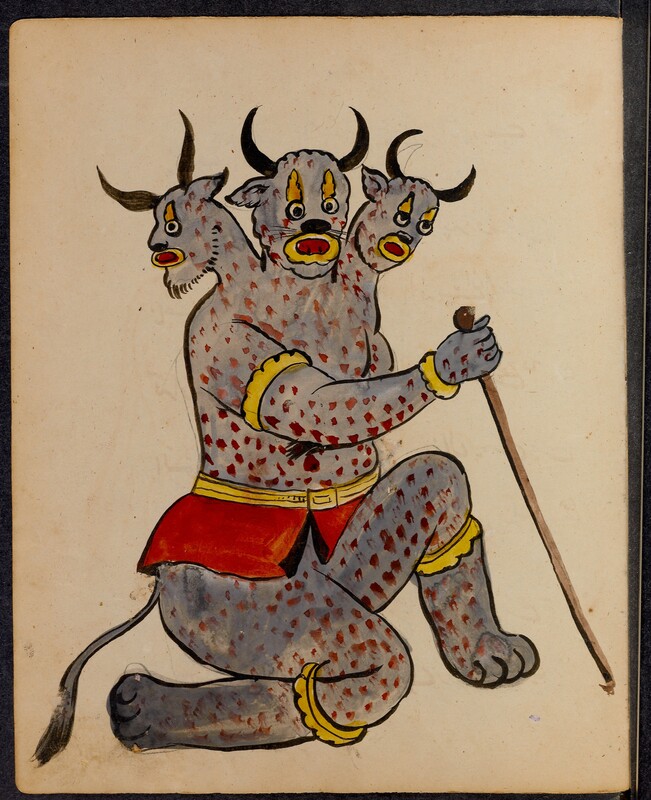 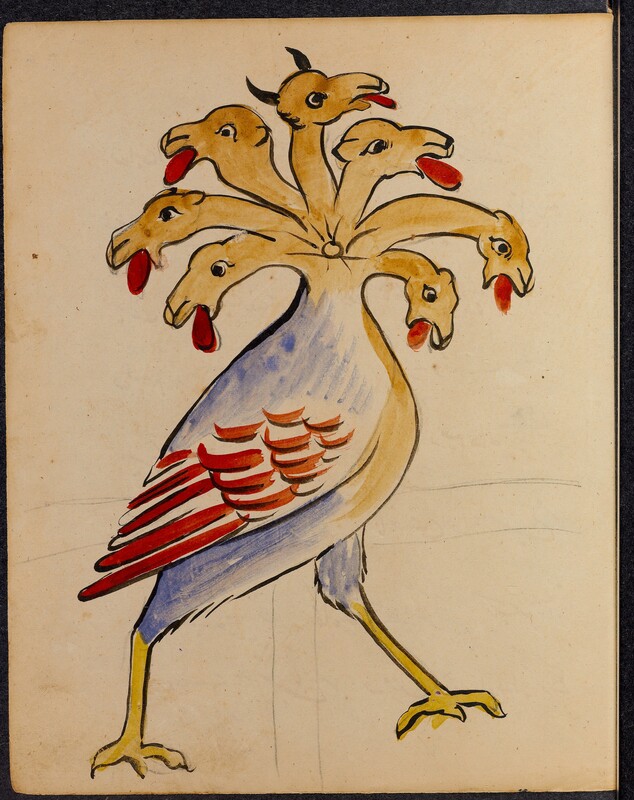 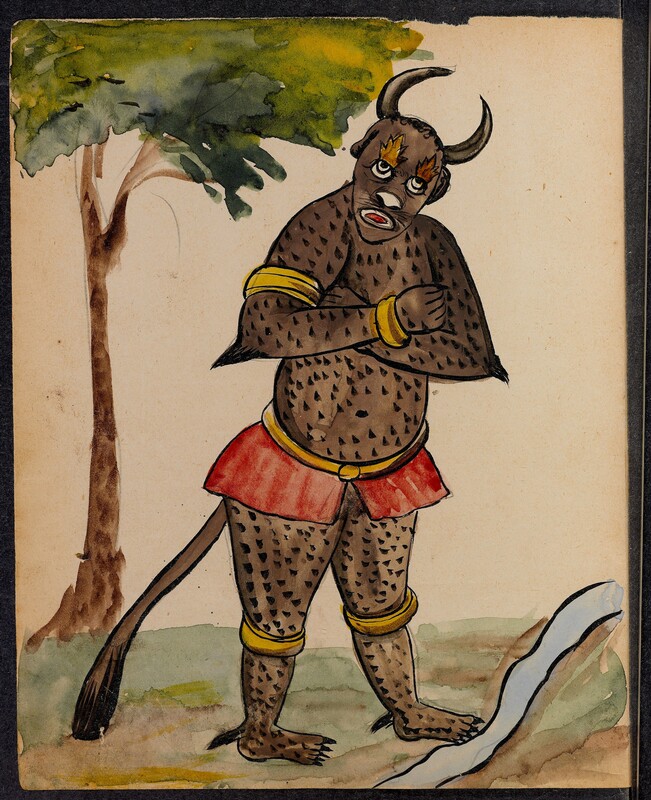 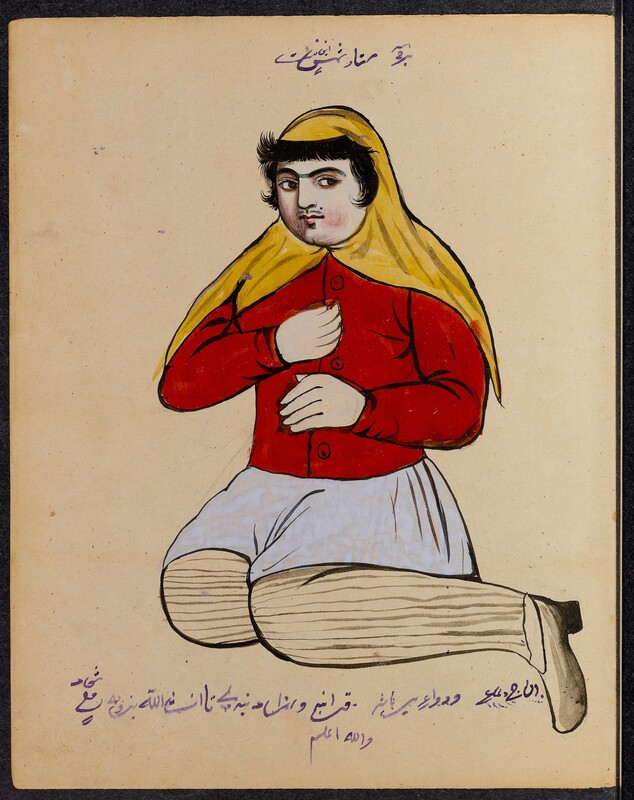 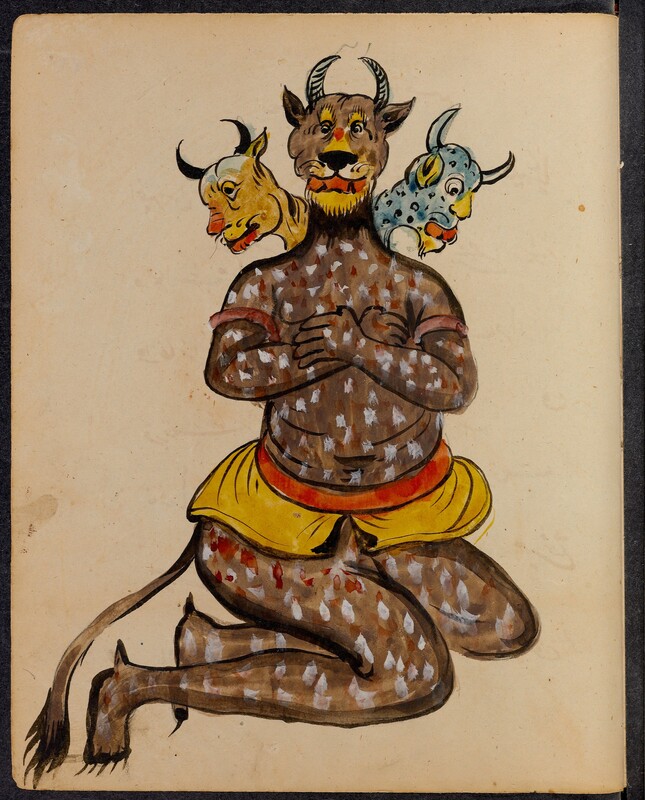 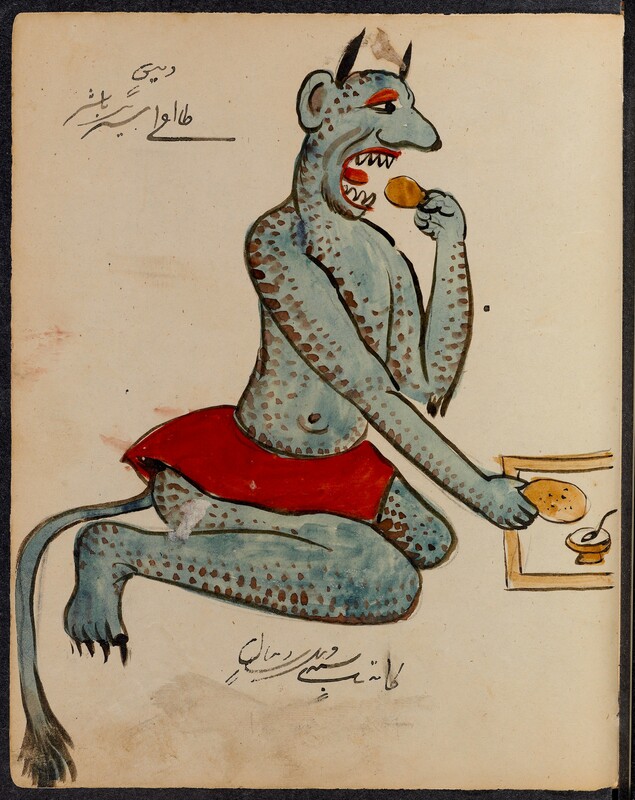 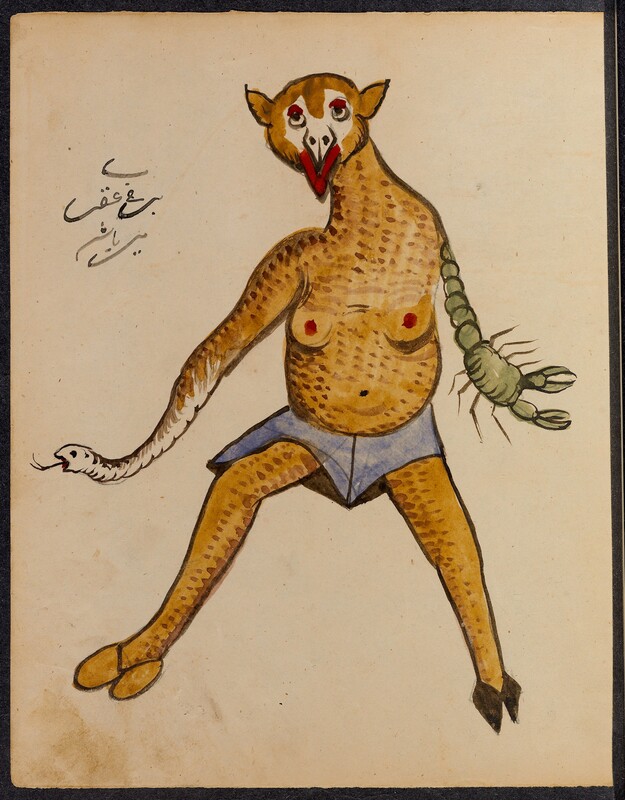 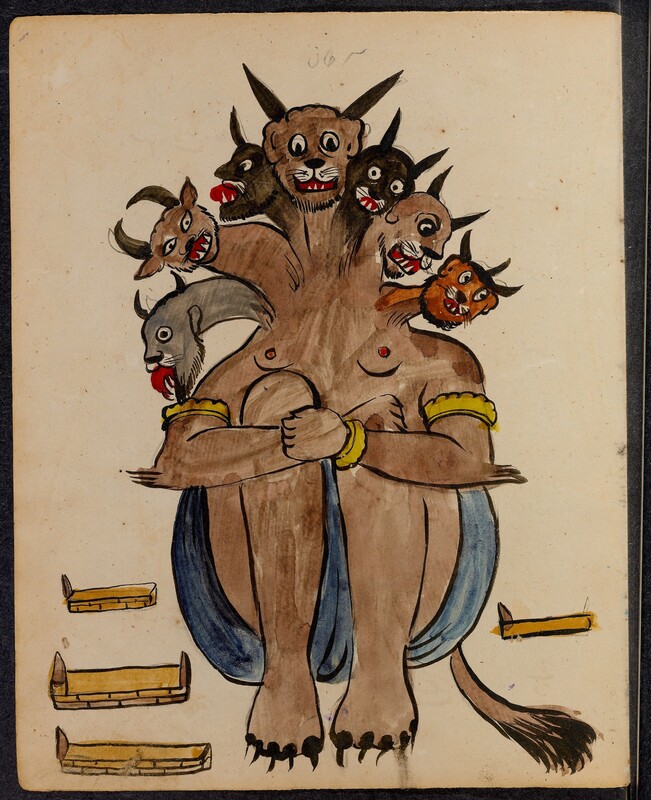 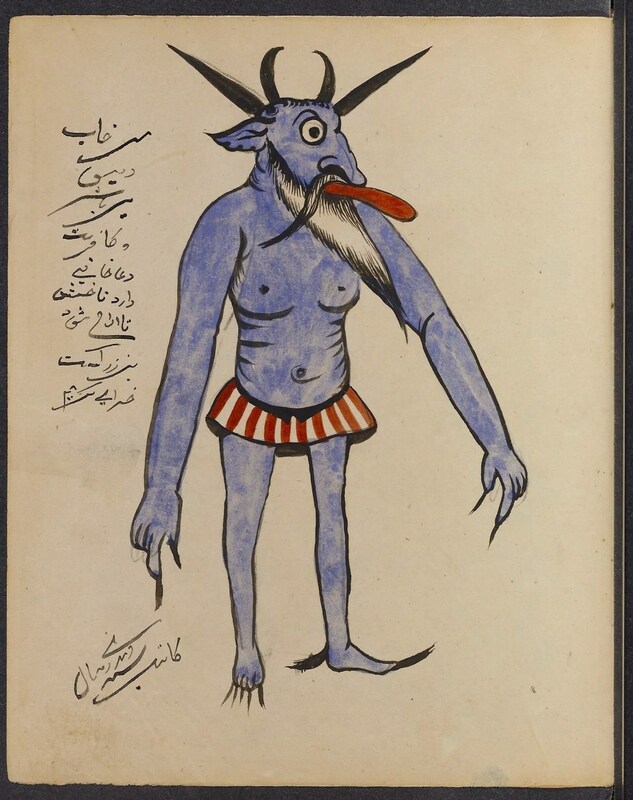 These depictions of demons – the pick of which has to be the one licking your toes if they hang out the bed at night – are from an early-20th-century book of demons from Isfahan, in central Iran. 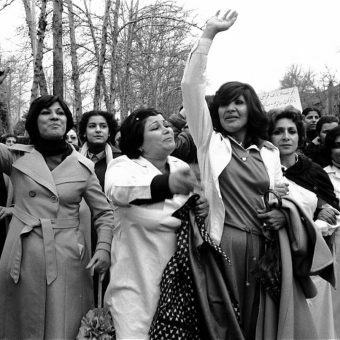 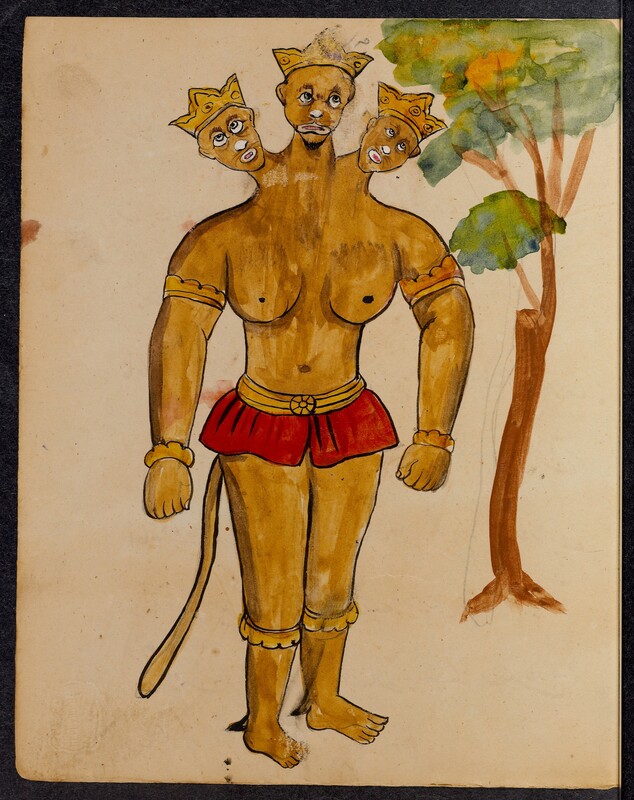 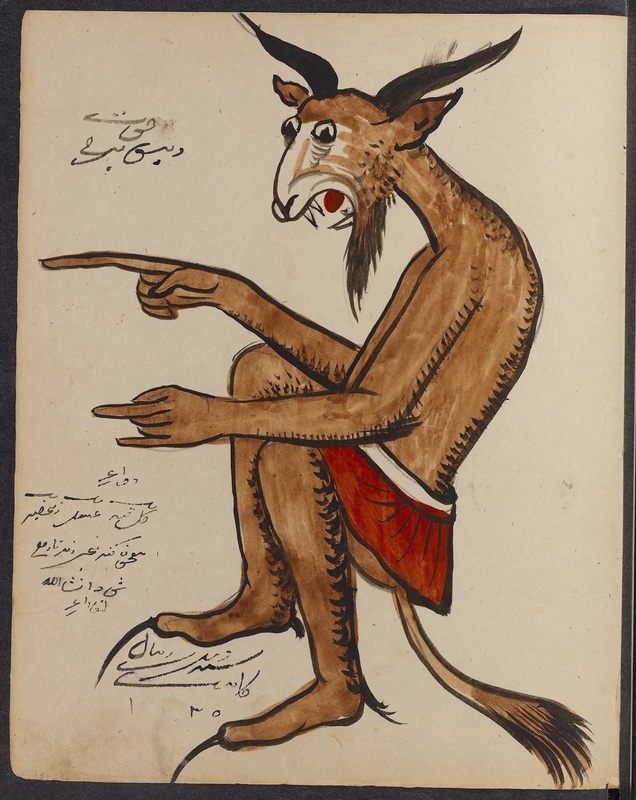 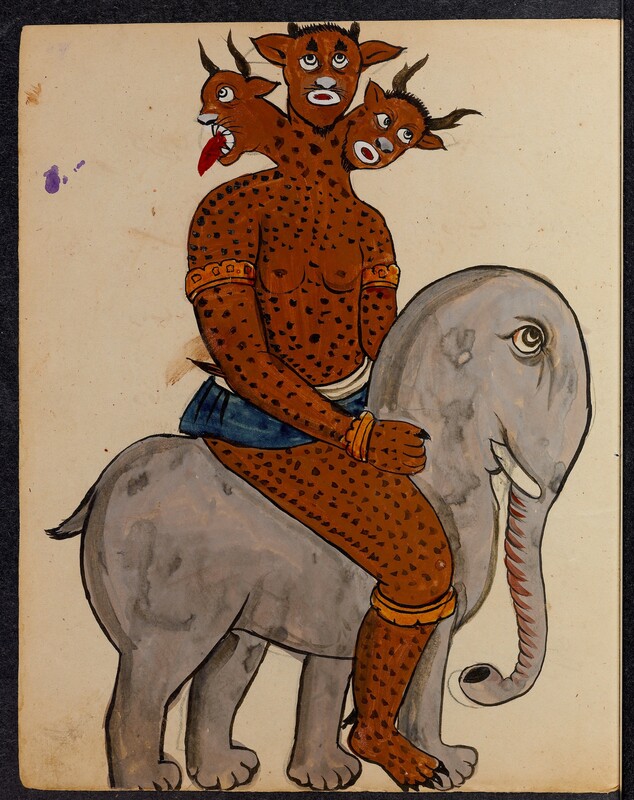 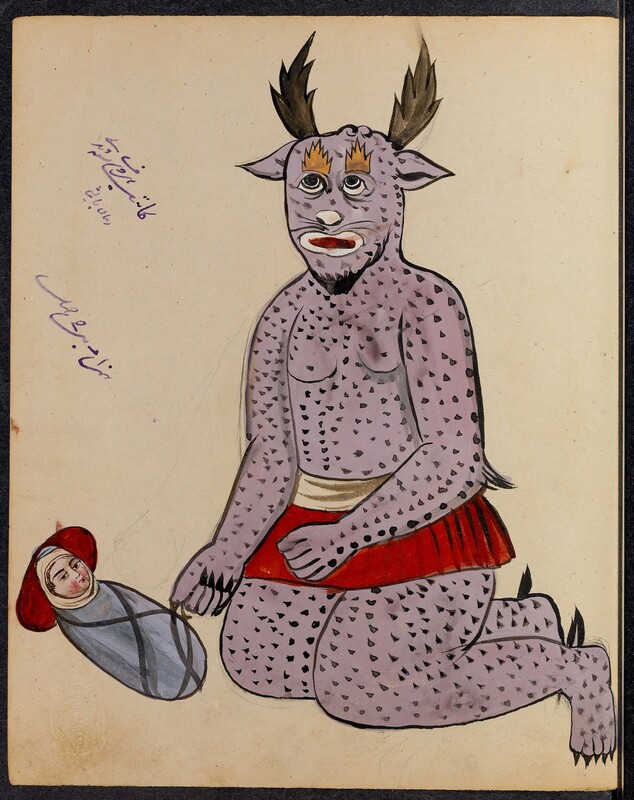 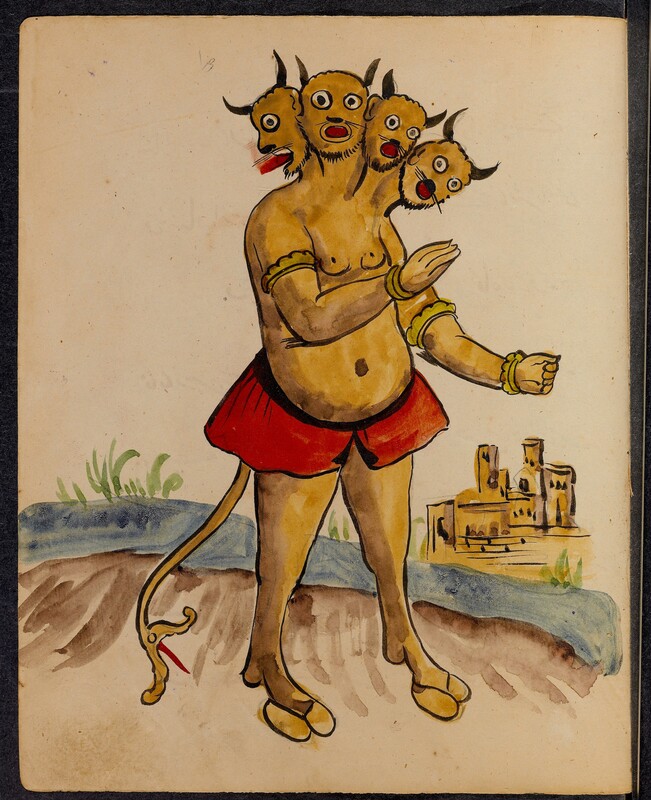 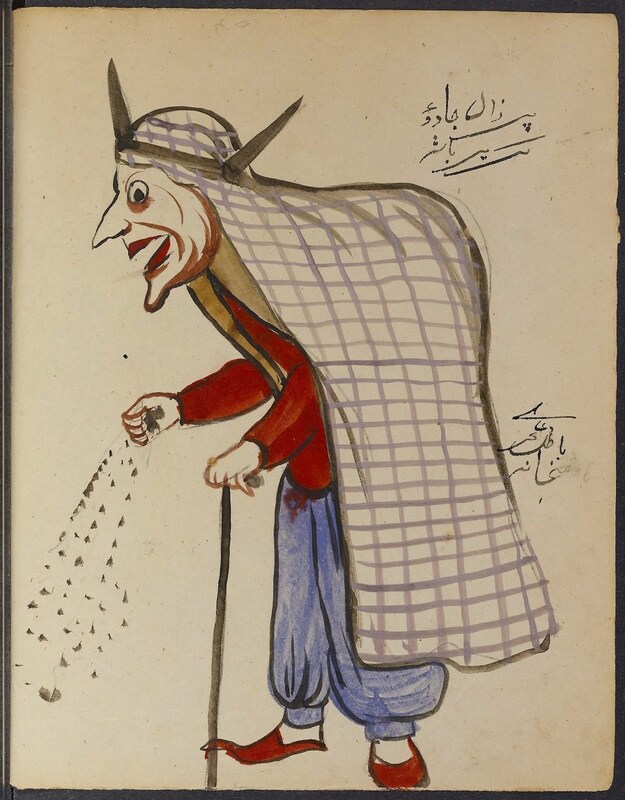 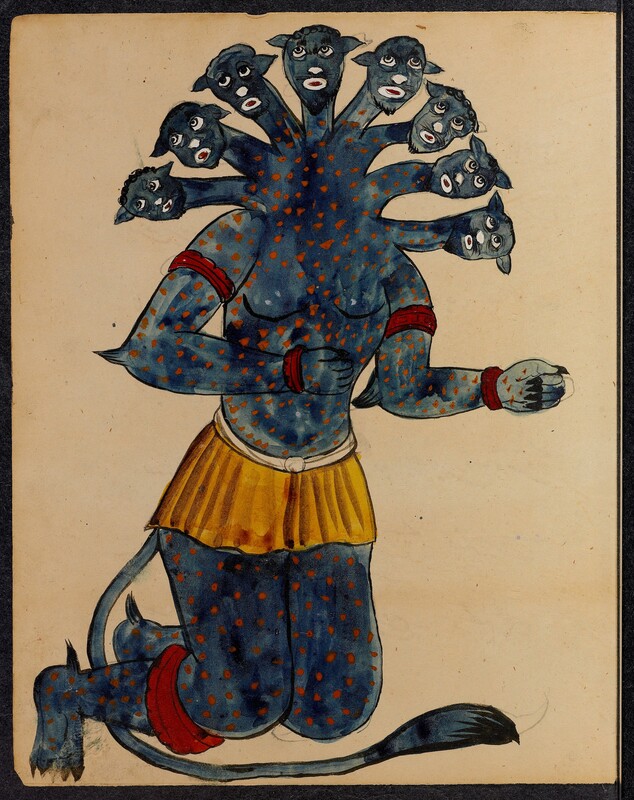 Demons were a common feature of pre-Islamic Iran. 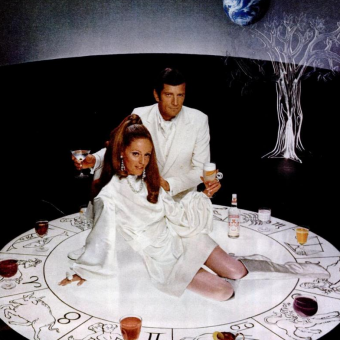 Many below are linked to magic and signs of the zodiac. 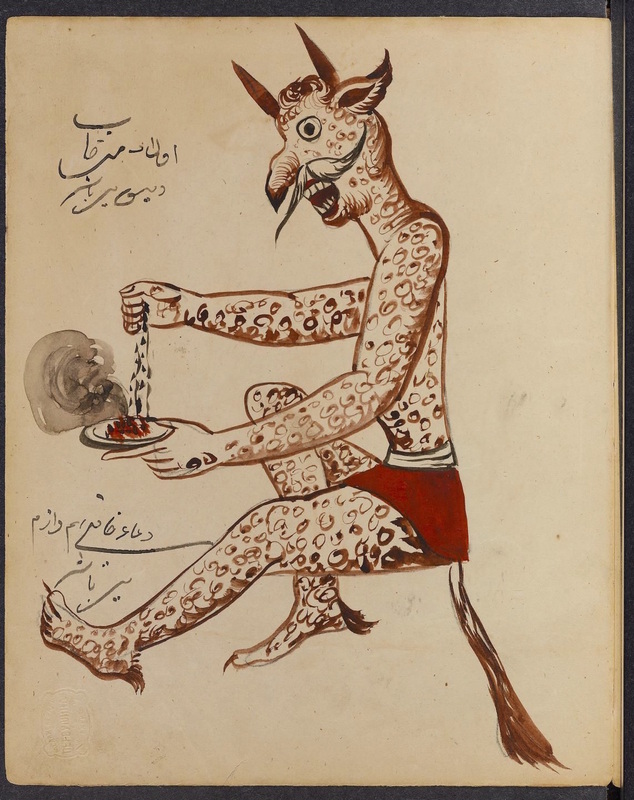 The collection includes a book of spells describing incantations and talismans in dealing with the hellish creatures. 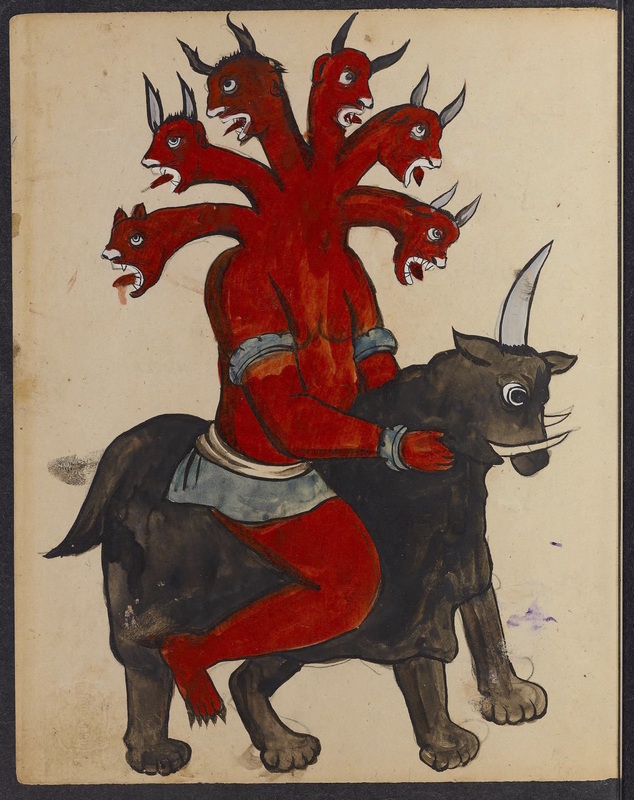 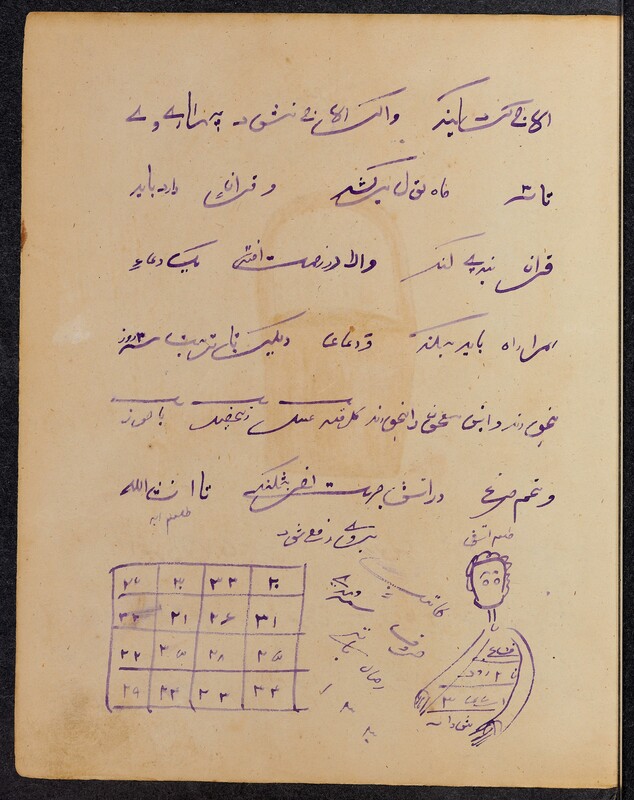 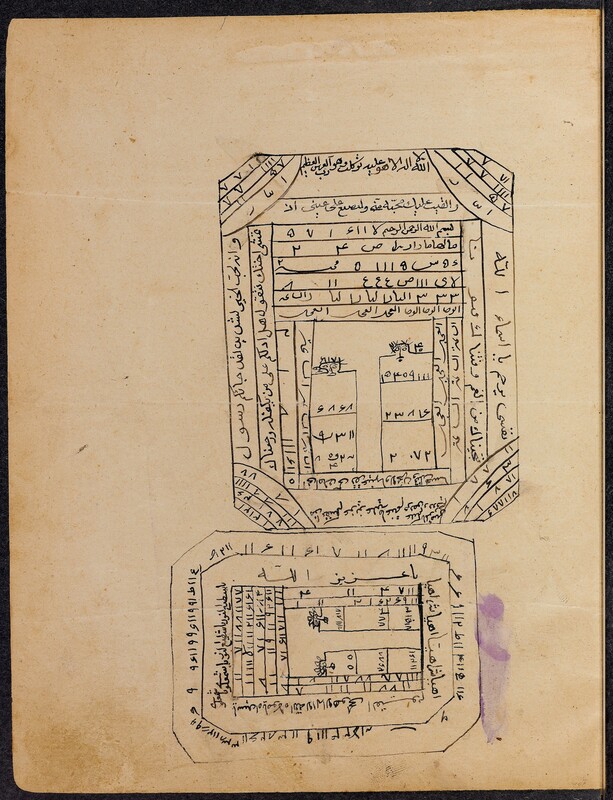 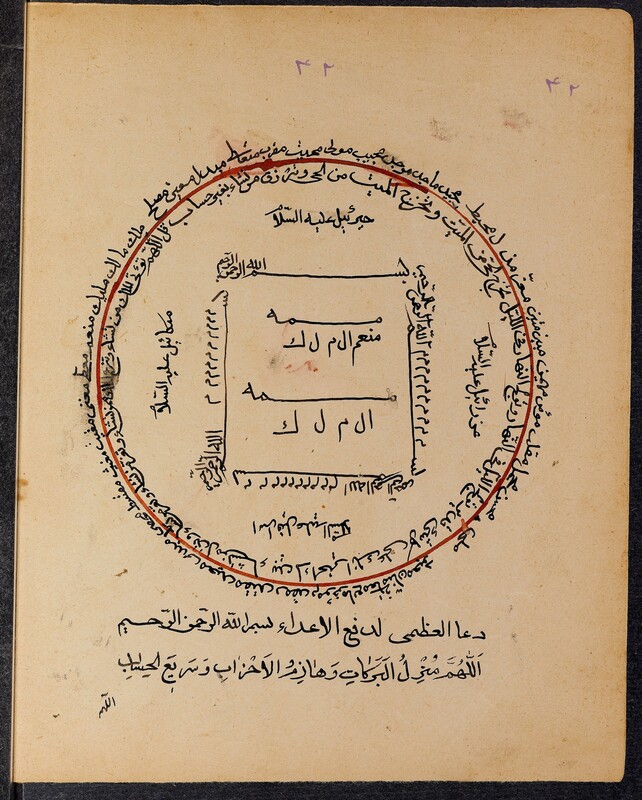 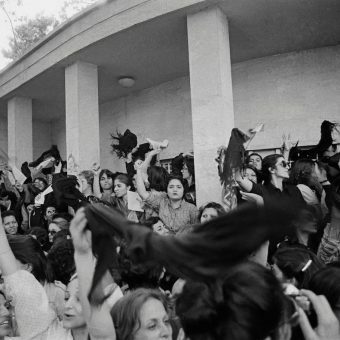 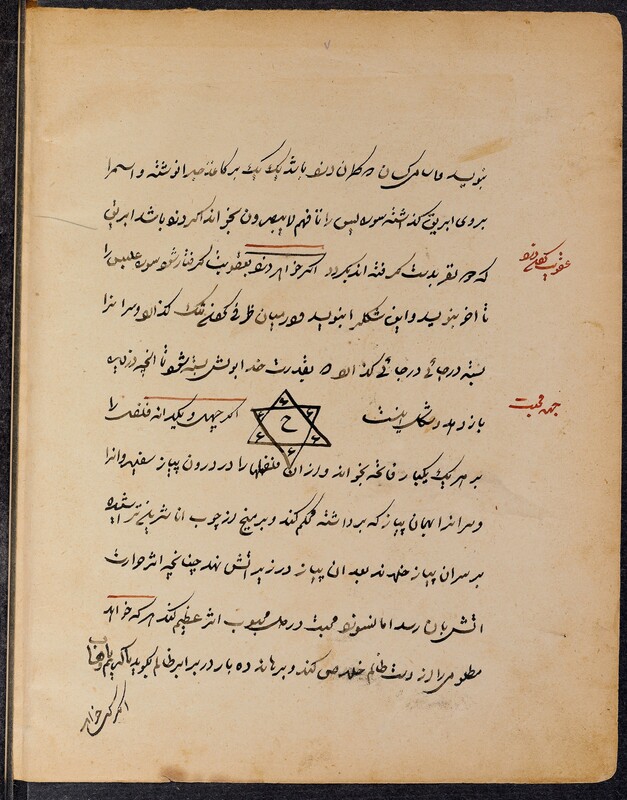 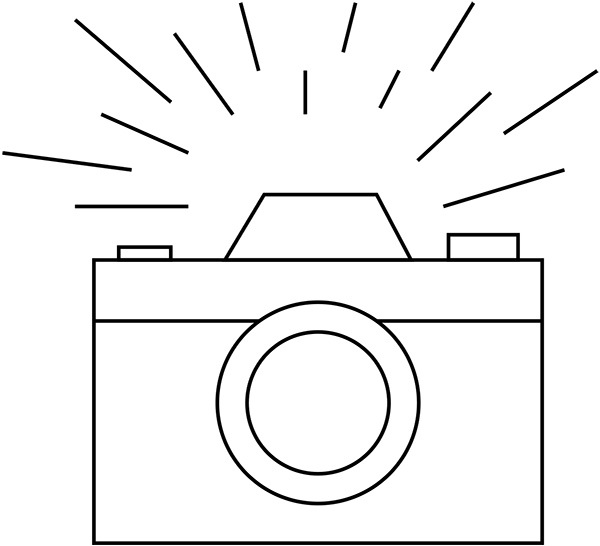 Via: @akarjooravary and Princeton’s Digital Library.